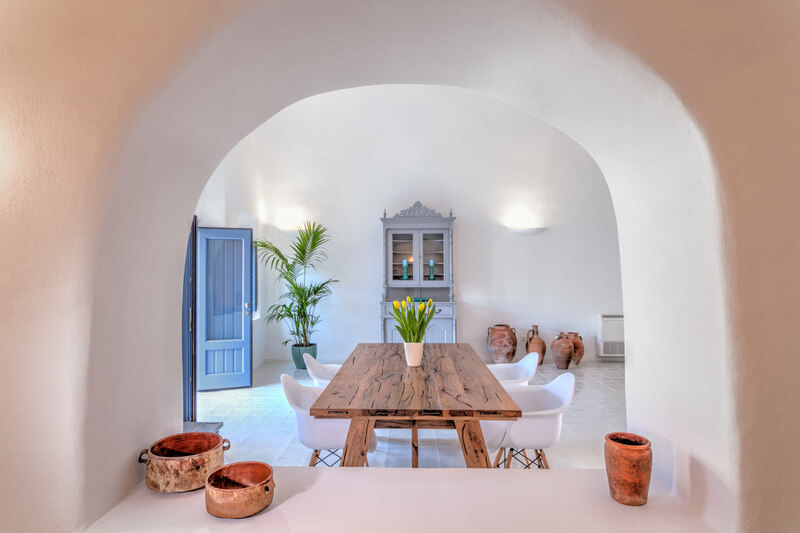 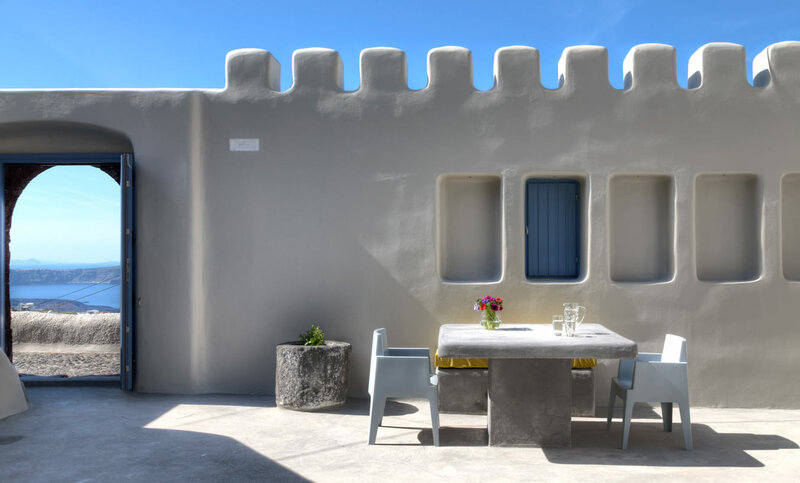 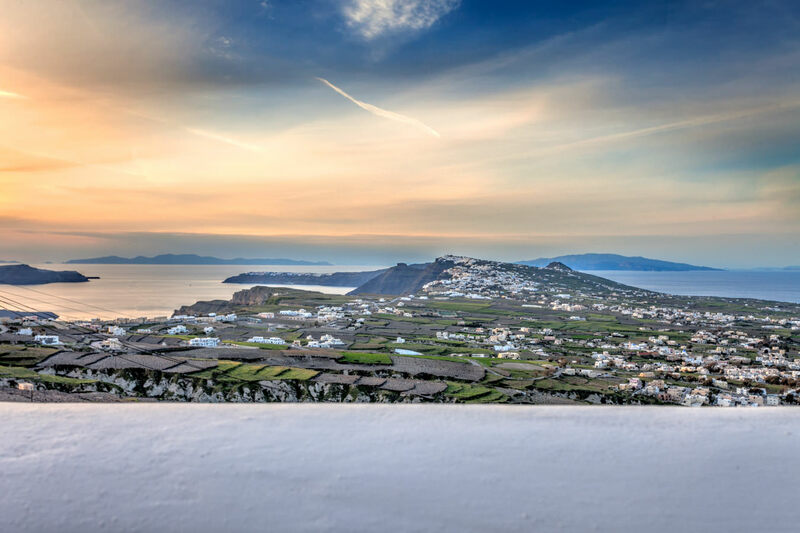 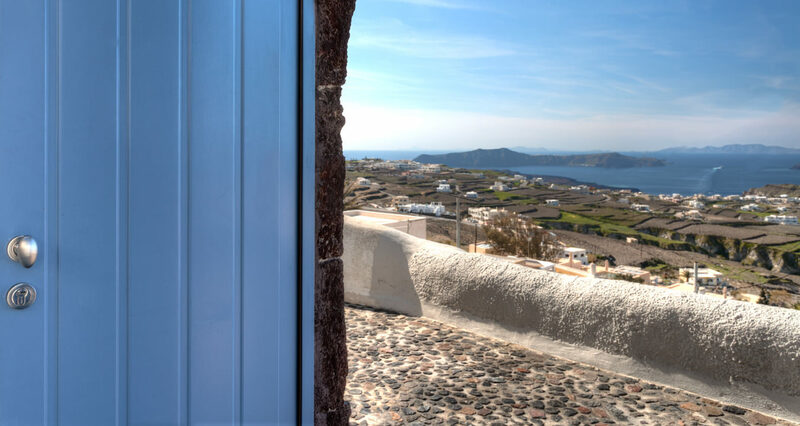 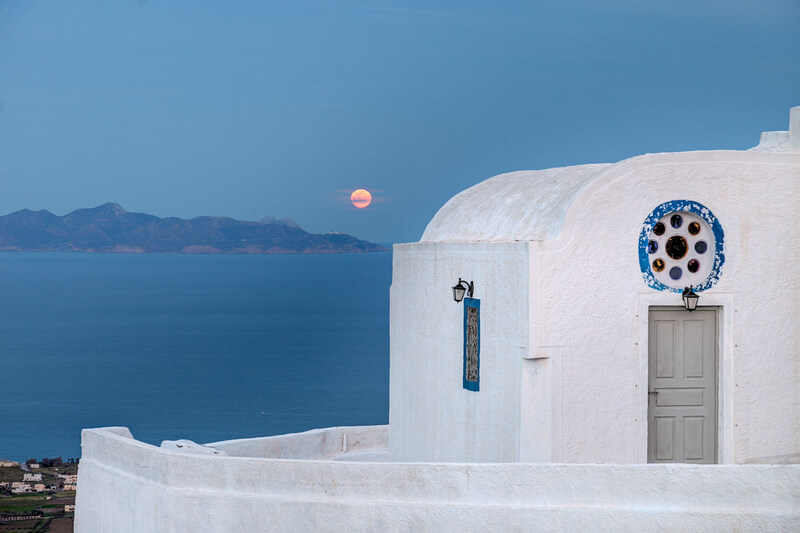 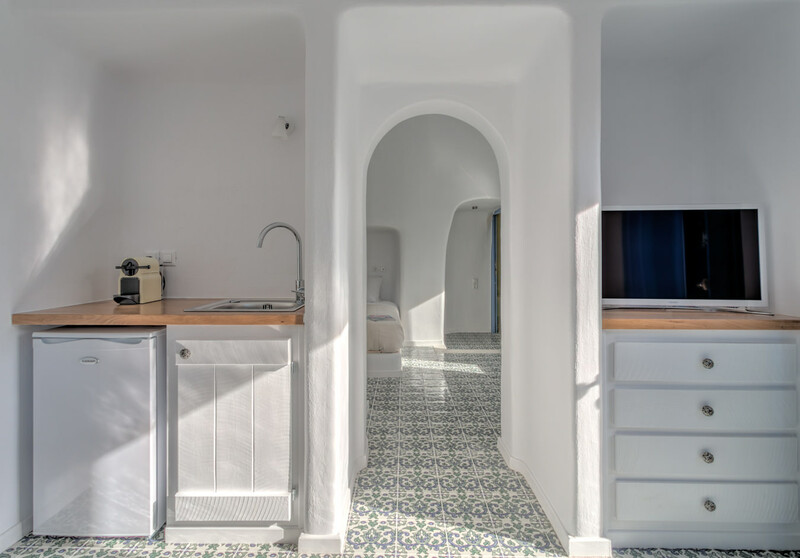 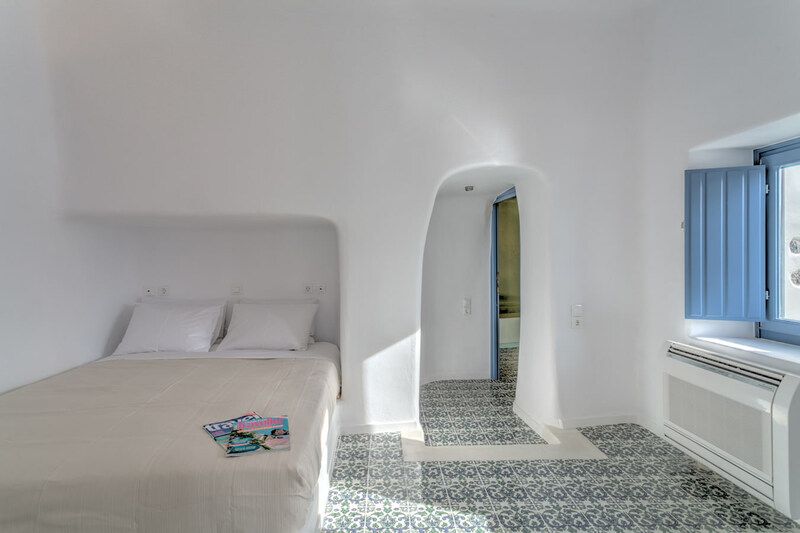 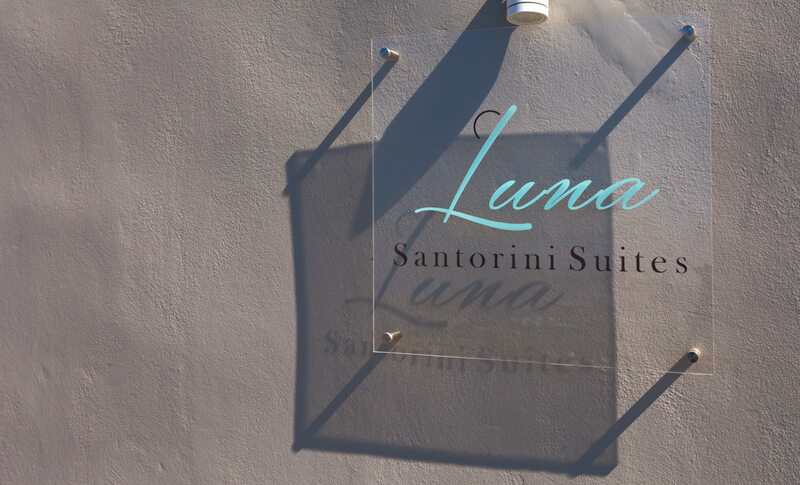 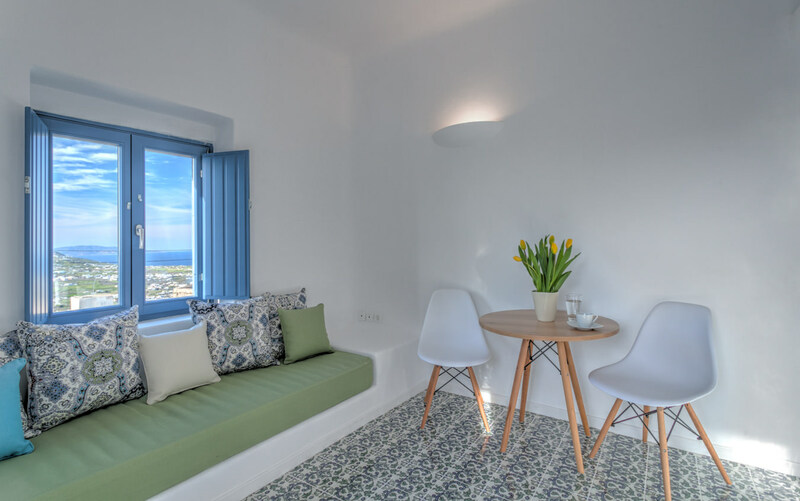 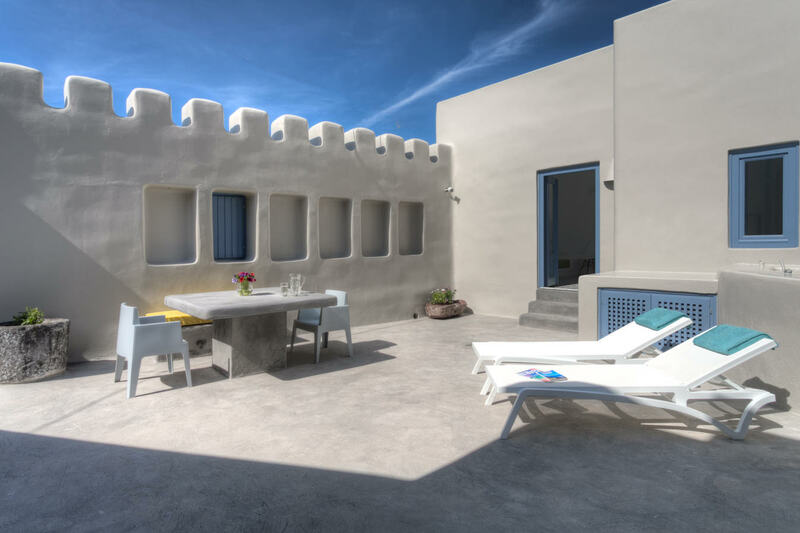 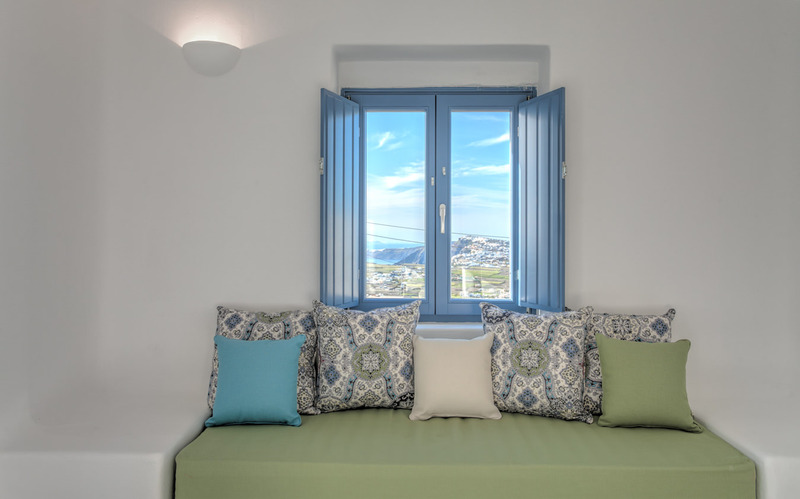 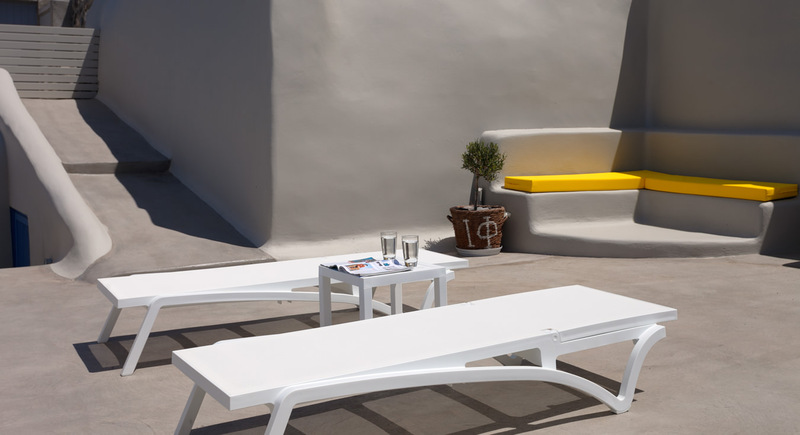 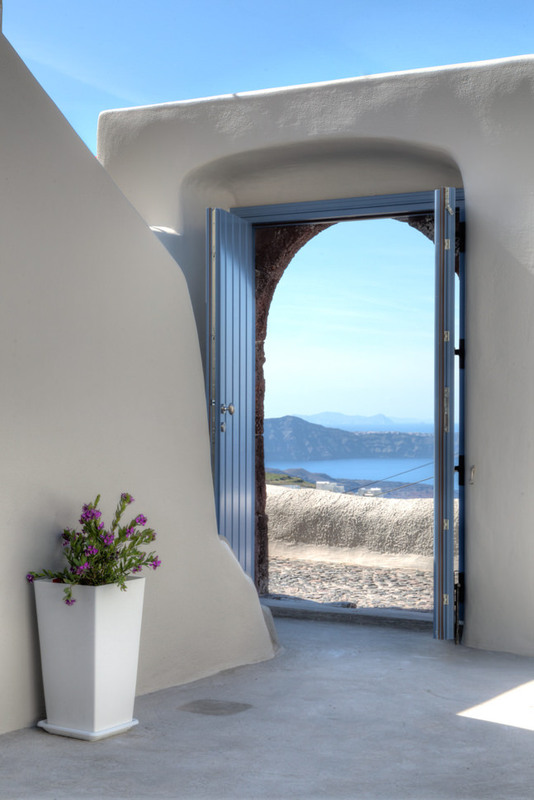 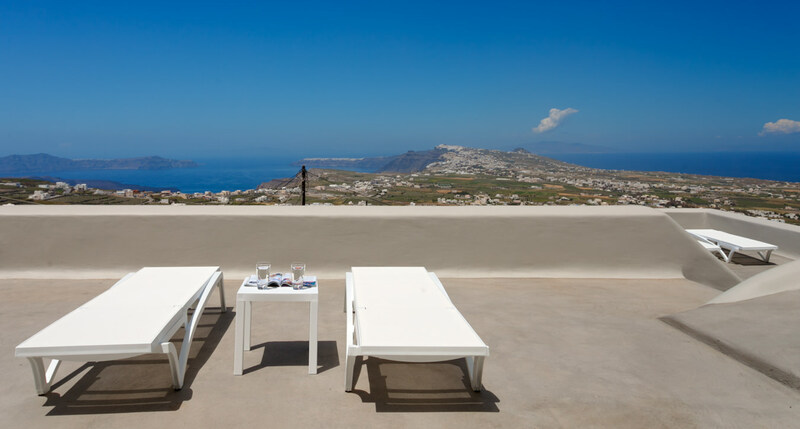 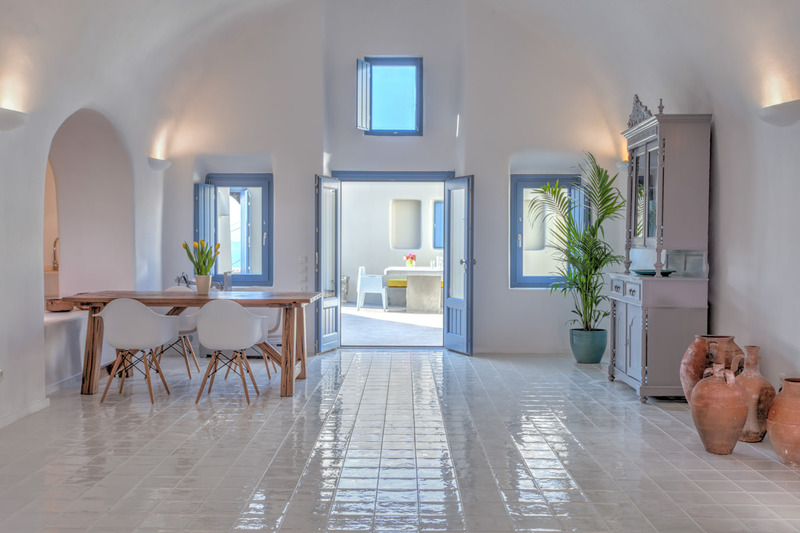 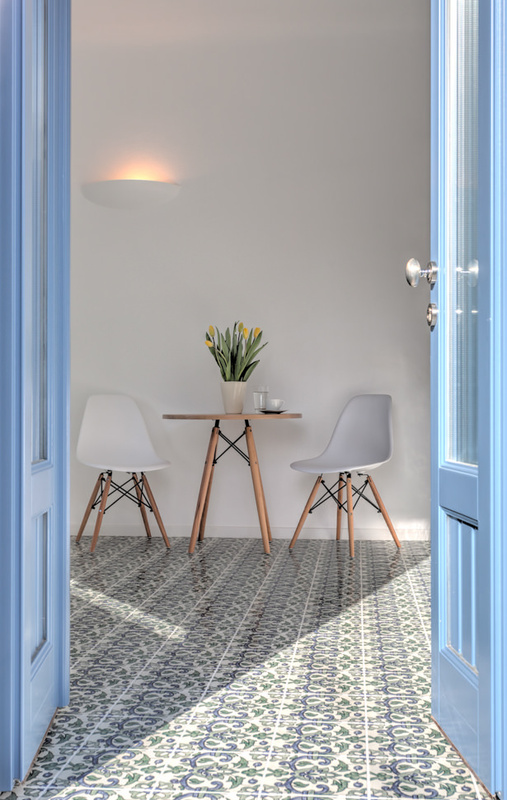 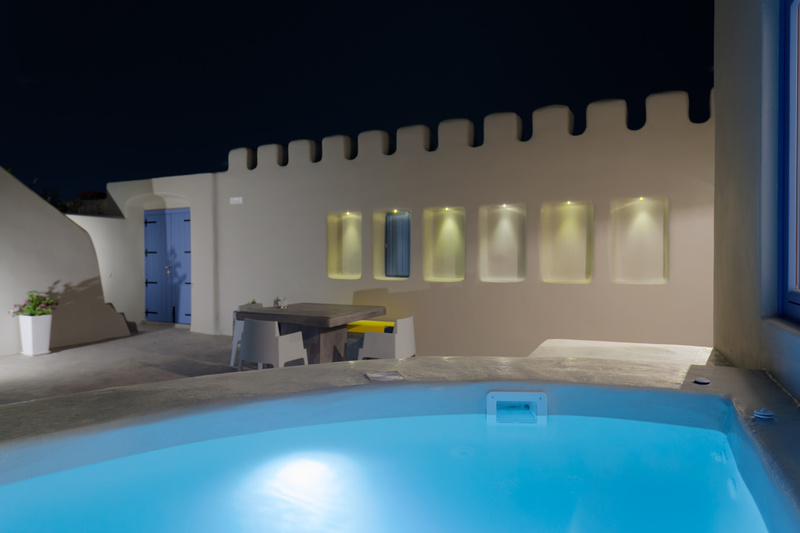 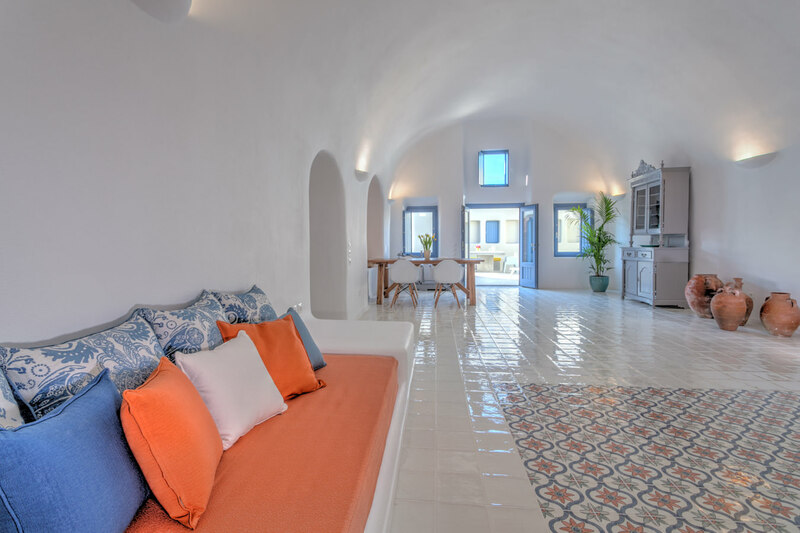 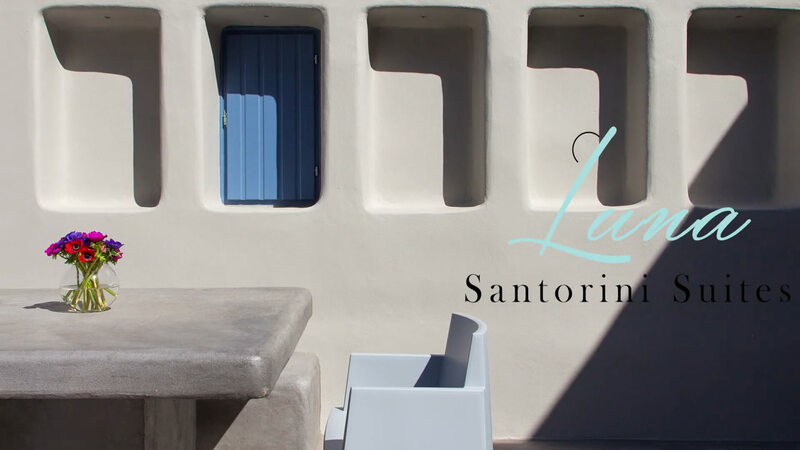 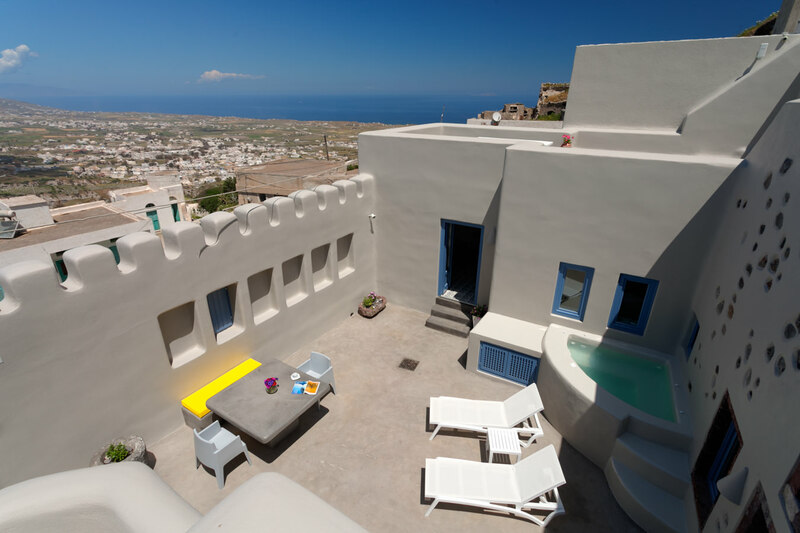 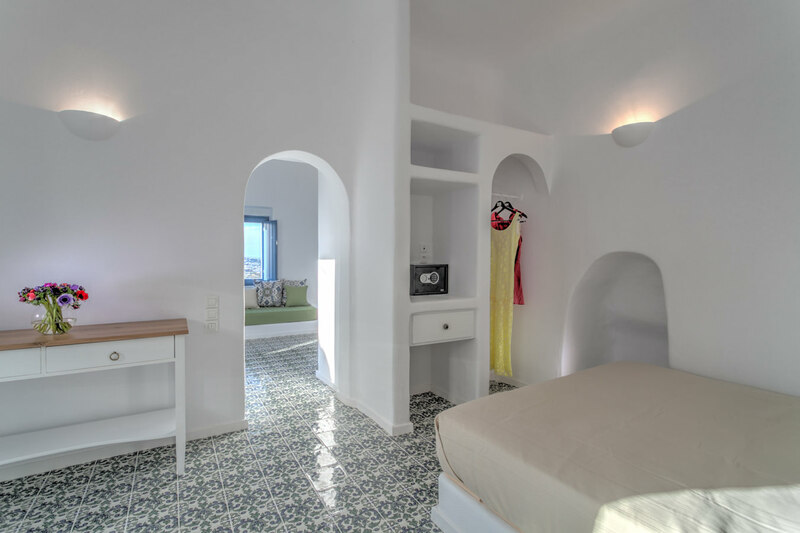 Luna Santorini Suites is proudly located high on the island’s medieval village of Pyrgos, offering panoramic views of the island, the Aegean blue and the famous Santorini sunsets. 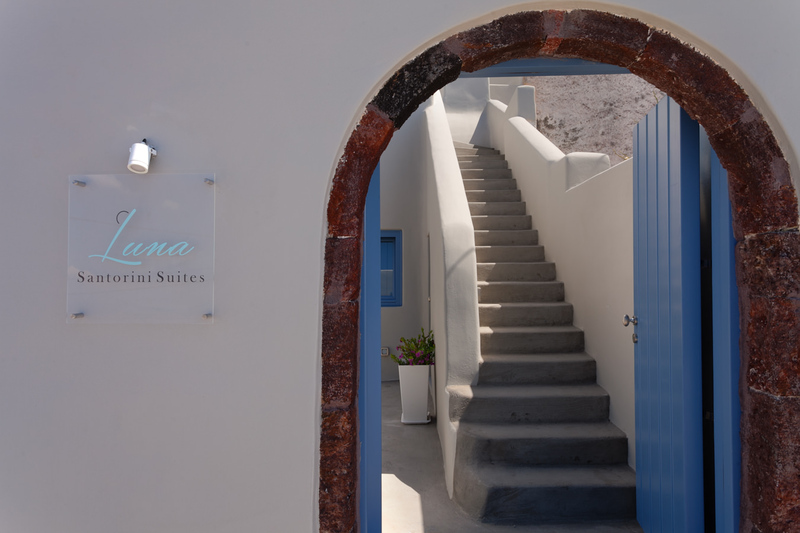 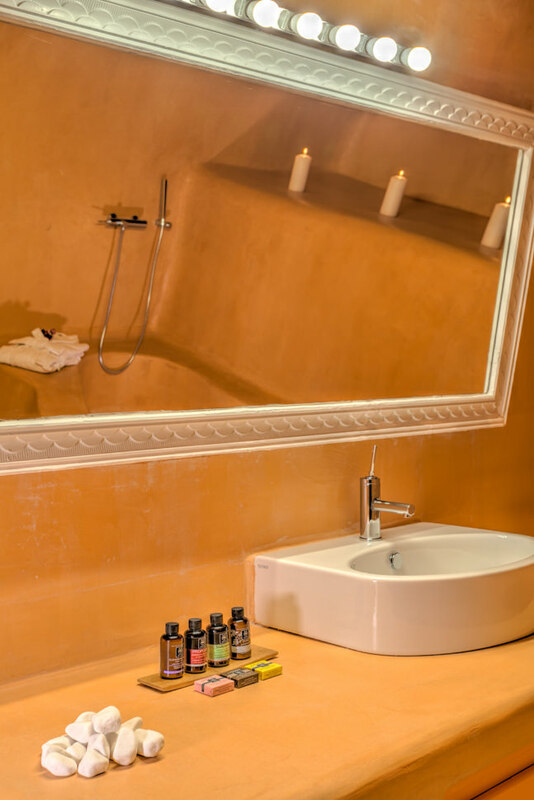 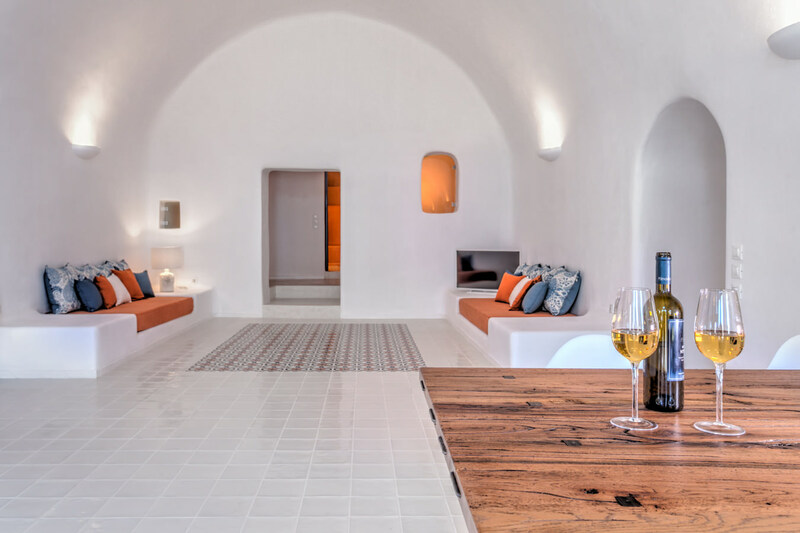 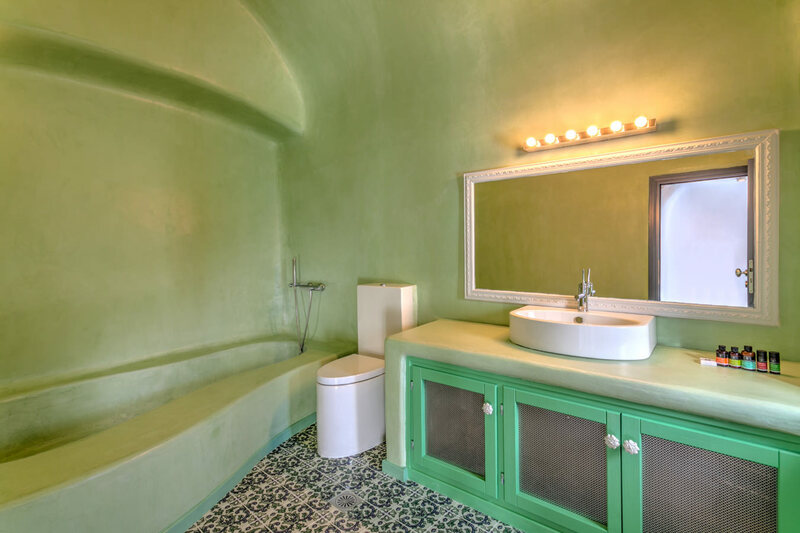 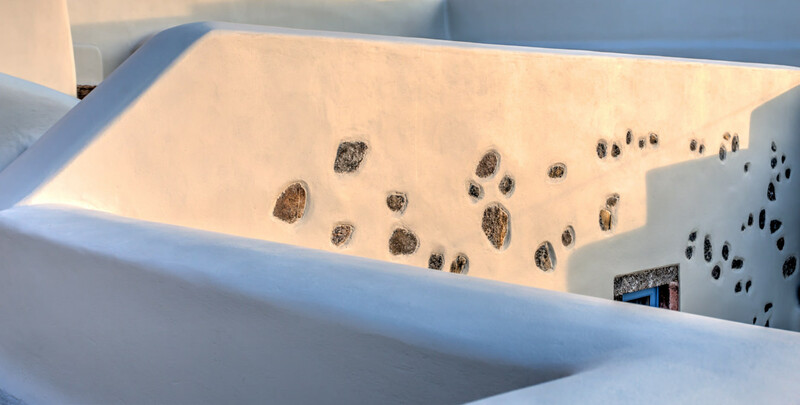 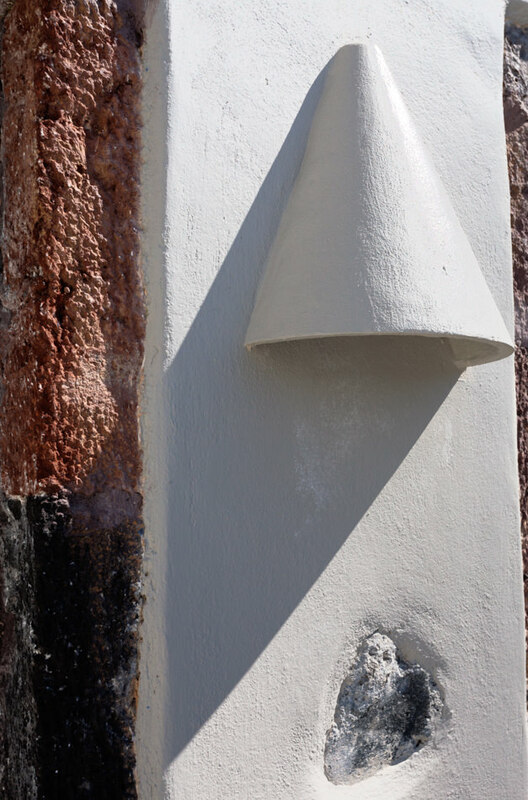 The villa is comprised of two traditional concierge suites, with an outdoor heated jacuzzi and two spacious patios where guests can enjoy undisturbed views of Santorini. 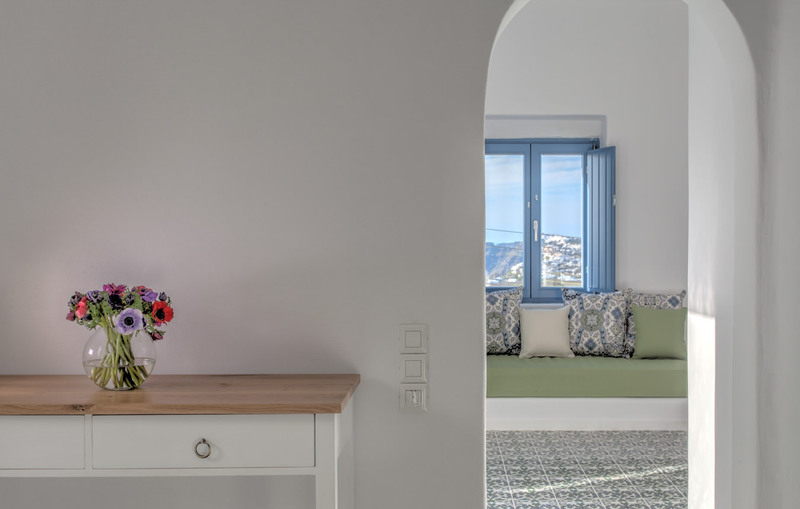 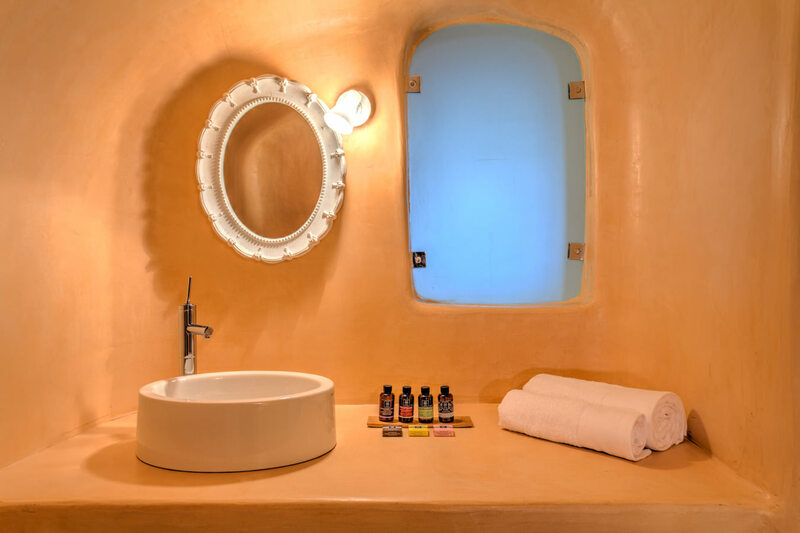 Our suites are crafted in traditional style and combine the warmth of Greek Island charm with the convenience of modern amenities.